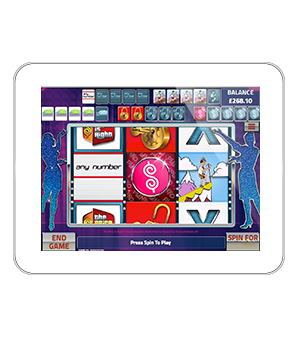 The much-loved show and now slot has arrived at Slingo and contains all the bonuses needed for one amazing win. 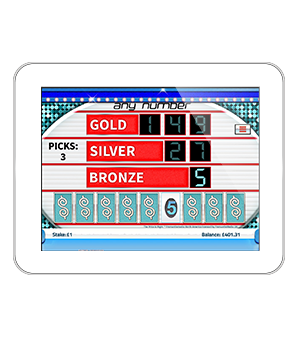 This slot gives players a chance to become a part of the gameshow they’ve loved and watched, featuring familiar elements from the show. 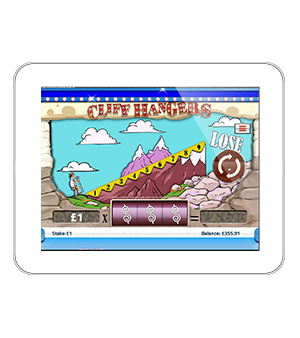 CLIFF HANGERS: 3 reels will spin giving a number, value for the tens column and value for the hundreds column – altogether it will reveal the number of a multiplier prize! 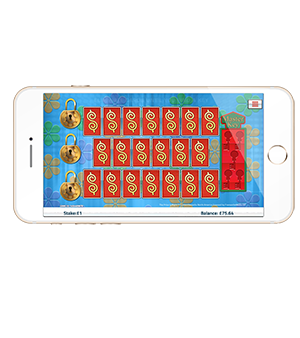 MASTER KEY: find keys to unlock safes and reveal the prizes! 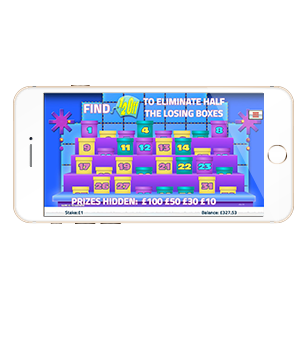 HALF OFF: There’s 34 boxes, only 4 contain a prize – illuminate the boxes and take the prizes. 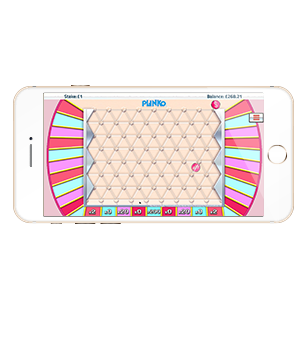 PLINKO: Earn chips to place on the gameboard and win some amazing rewards.